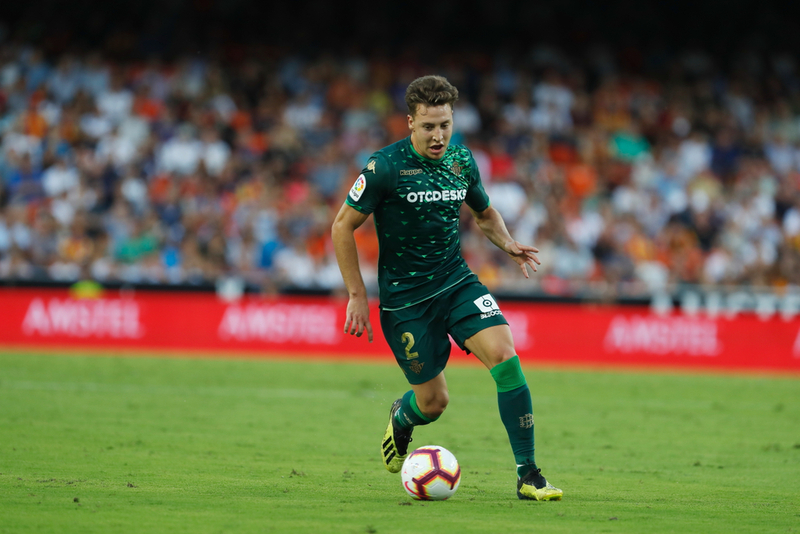 After a disappointing defeat in the Seville derby last weekend, Real Betis will be looking to bounce back against Valencia in another big match for the hosts European football hopes. 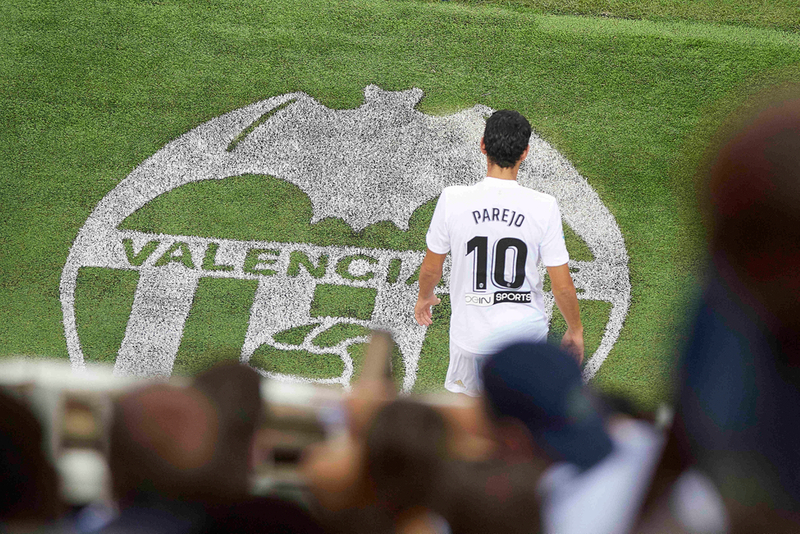 Valencia have managed a difficult schedule masterfully so far and could make another big step towards Champions League football next season with an away win. Real Betis have been sinking out of the European spaces for several weeks leading up to their away clash with Sevilla last weekend. The 3-1 defeat to their city rivals has put a massive dent in their Europa League hopes. Failure to secure three points against Valencia and results elsewhere going against them could end Real Betis european race. Currently, Real Betis are three points off Athletic Bilbao in seventh place after a run of two wins in their last six which has seen them drop down to ninth. The Seville side have a postive record against Valencia with three wins in their last five although they have failed to beat them in their last two games at home. They will likely be without William Carvalho while Jese and Sidnei have been cleared fit for the match. Valencia have made quite the recovery since New Year. They have lost one of their last six games including a derby win over Villarreal to climb to sixth, leaving them just three points off Sevilla in fourth. They have achieved this while balancing the Copa del Rey and Europa League, reaching the final and the quarter finals in both competitions respectively. An away trip to Real Betis is another big game in the race for Champions League campaign and nothing but a win at this late stage will do. They will be without Rodrigo Moreno, Geoffrey Kondogbia and Christian Piccini adding to the task ahead.